Supercharge your prospecting and sales with CRMDialer! Global travel and tourism is an eight trillion dollar market, but thanks to game-changing entrants like Airbnb, today’s travelers have more options than ever for where they want to stay. That makes timeshare sales more challenging and more competitive than ever. 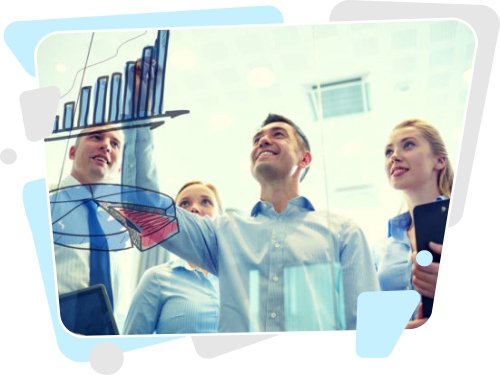 To keep ahead of the curve, your company needs a fully-featured customer resource management tool like CRMDialer. Telephone marketing and sales are both core to timeshare sales, and CRMDialer makes it easier than ever for your agents to work through their call sheets and turn more prospects into paying guests. CRMDialer’s industry-leading power dialer enables your agents to streamline their calling workflow using single-click or no-click automated dialing. Voicemail drop allows your agents to leave a message with one click so they can move on to the next call, and local presence lets them call leads from a local number, increasing pick-up rates. 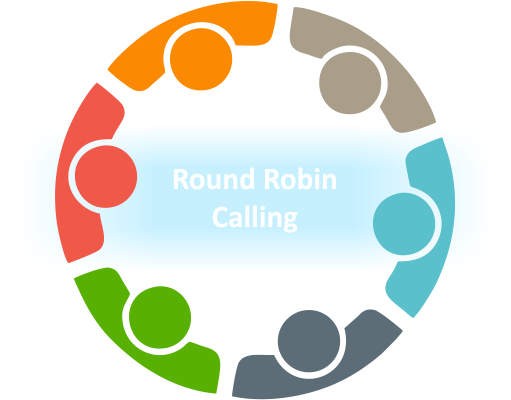 Round robin calling allows you to distribute calls evenly among your agents, ensuring optimized handling and better service. For managers, call recording allows you to monitor your agents’ performance and ensure compliance with all relevant regulations. Successfully cultivating leads is at the core of sales success, and CRMDialer allows you to manage and track your leads better than ever before. CRMDialer automatically catalogs each call, email, account note, and document to the relevant lead account, so agents always have easy access to the information they need. Agents can also easily sort through their leads, allowing them to focus their energies on targeting the hottest, most engaged leads first. The result is fewer good leads slipping through the cracks, and more being converted into paying customers. Can CRMDialer help me get sales paperwork processed? Absolutely. CRMDialer features built-in eSignature functionality, allowing you to quickly send out contract documents and collect digital signatures once a prospect decides to sign on with your timeshare. Can CRMDialer automatically import leads for me? Yes! CRMDialer allows you to automatically collect lead data from website and email form submissions or link clicks, so that as soon as a visitor takes an action, CRMDialer will automatically build a lead account for them. Advanced visitor tracking then makes it possible to pre-qualify those leads and learn their areas of interest before contacting them!